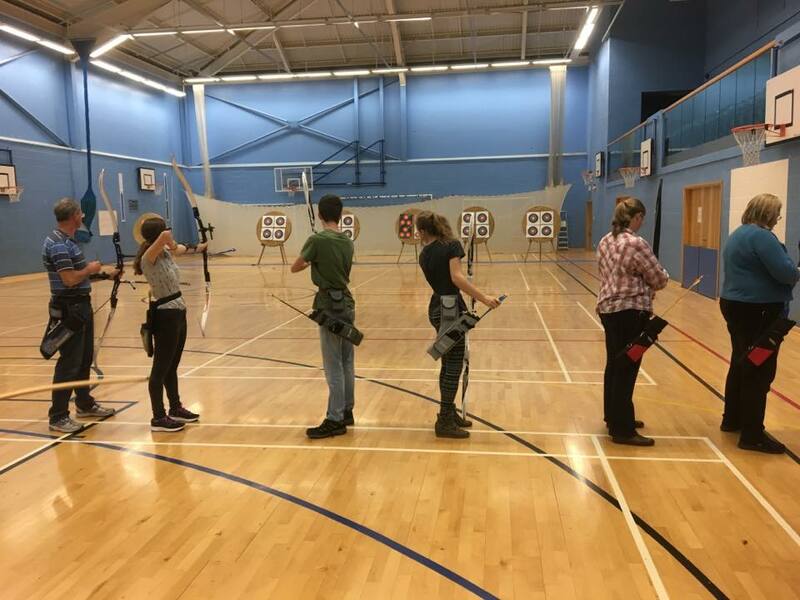 We shoot indoors from October to March on Sunday afternoons at Hailsham Community College from 2pm until 4:30pm. Download the shooting timetable to the right. Please arrive promptly and help with setting up the club equipment by 1.45pm. Please pay round fees and sign onto a scoresheet before setting up your own equipment. After shooting, please would you help to put away the club equipment before putting away your bow.